This company is the best in the area, have been using them for years, and cannot find one bad thing to say! Always quick, efficient, and reasonable. They are never pushy with their sales, and always deliver an objective and accurate proposal for additional work. Jeremy did a great job with the annual inspection. 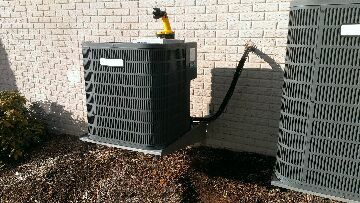 Performed ac inspection on two systems. New Carrier system is ok. Replaced capacitor in older York system. 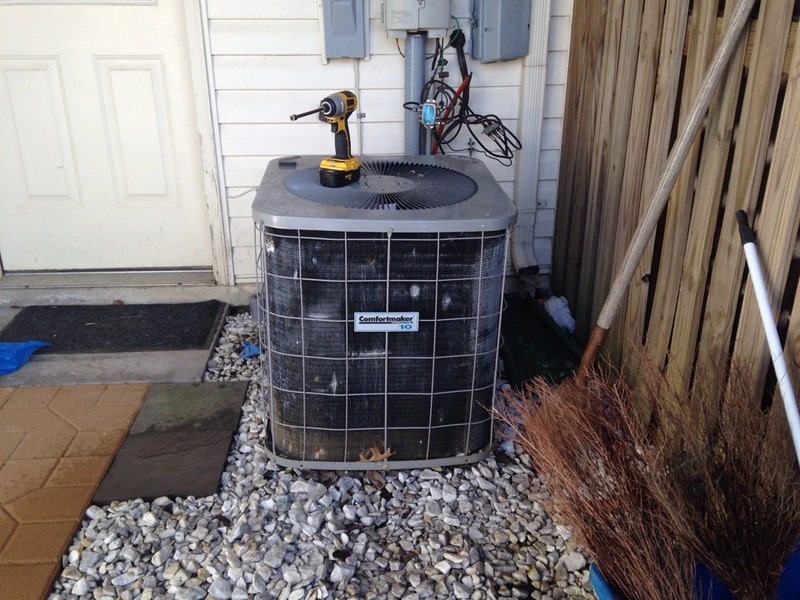 Replaced a dual capacitor and reversed fan rotation on a Comfortmaker condensing unit. 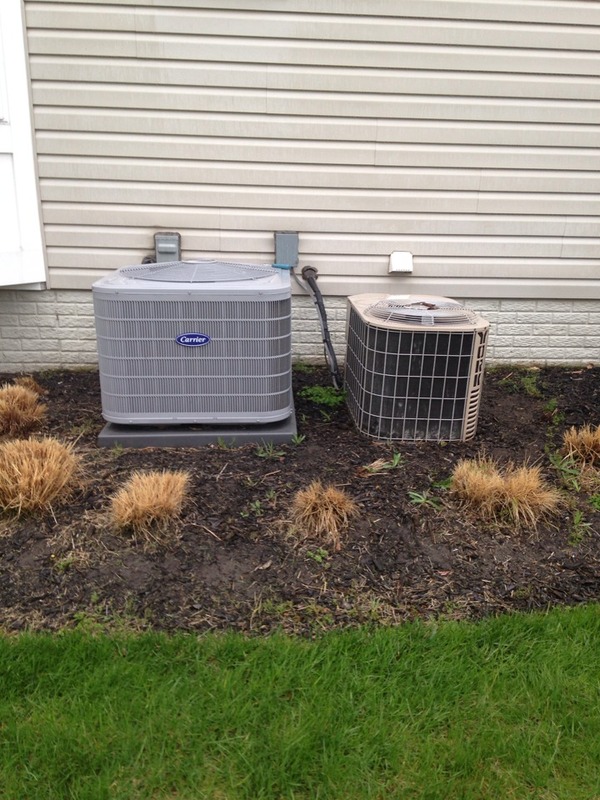 Provided estimate to replace Goodman heat pump system with a Carrier Infinity heat pump.